Looking to work or settled in US? 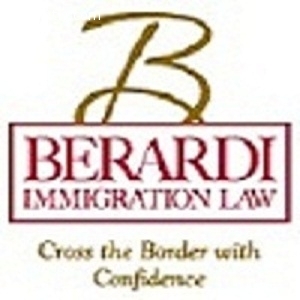 Berardi Immigration Law Firm helps all Canadians getting work permits, waivers or green cards in United States. Make Berardi Immigration Law your first choice and receive a strategic plan for entering US, feel free to contact us at 877-721-6100. We are always here to help you achieving your dreams.